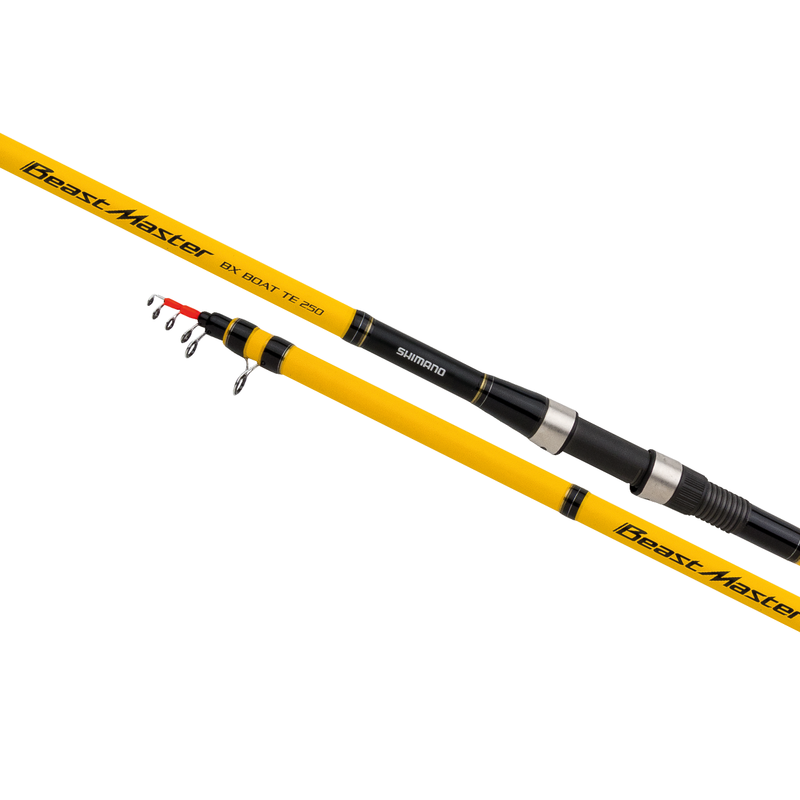 A Beastmaster rod looks good anywhere, but really comes to shine while out on the water. The new BX tele boat is no exception. It makes life complete for the saltwater angler looking to spend a day out at sea fishing for his favorite species of fish.